There was a discovery made in 1772 near Vilui, Siberia of an intact frozen woolly rhinoceros. Here we had a prehistoric animal intact. This was followed by the more famous discovery of a frozen mammoth in 1787. You may be shocked, but these discoveries of frozen animals with grass still in their stomach, set in motion a whole new thinking process in almost every field of science. What emerged were two schools of thought since the evidence implied you could be eating lunch and suddenly find yourself frozen to be discovered by posterity. Consequently, the discovery of the frozen mammoth in 1787 following the woolly rhinoceros in 1772 sparked the imagination that truly contributed to the “Age of Enlightenment” where there was a burst of knowledge erupting in every field of inquisition. Such finds of frozen mammoths in Siberia continue to this day. These discoveries in Siberia led to an explosion in the pursuit of knowledge, but they also illustrated that there was indeed a cycle. 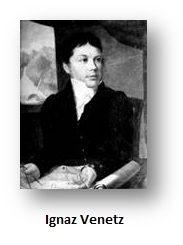 A Swiss engineer Ignaz Venetz took a bold position also inspired by the Siberian discoveries, that there had been a former Alpine glaciation on a massive scale. His 38 page report was published posthumously in 1859. It was the birth of the idea of an Ice Age theory. A Norwegian geologist Jens Esmarch also argued that the Norwegian glaciers had been much greater in size. What was emerging was a view that history was in fact non-linear. Weather was not a static progression of uniformity. Just as there was a cycle to the seasons, the idea that cycles existed on a much larger scale began to emerge. The very idea of an Ice Age implied a change in weather patterns. History was perhaps not linear even within the context of nature. In 1832, Professor A. Bernhardi argued that the North Polar ice cap had extended into the plains of Germany. 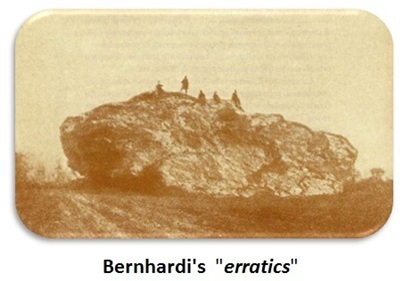 To support this theory, he pointed to the existence of huge boulders that have become known as “erratics” he suggested were pushed by the advancing ice. This was a shocking theory for it was certainly a nonlinear view of natural history. Bernhardi was thinking out of the box. However, in natural science people listen and review theory unlike in social science where theory is ignored if it challenges what people want to believe. In 1834, Johann von Charpentier (1786-1855) argued that there were deep grooves cut into the Alpine rock concluding, as did Karl Schimper, that they were caused by an advancing Ice Age. 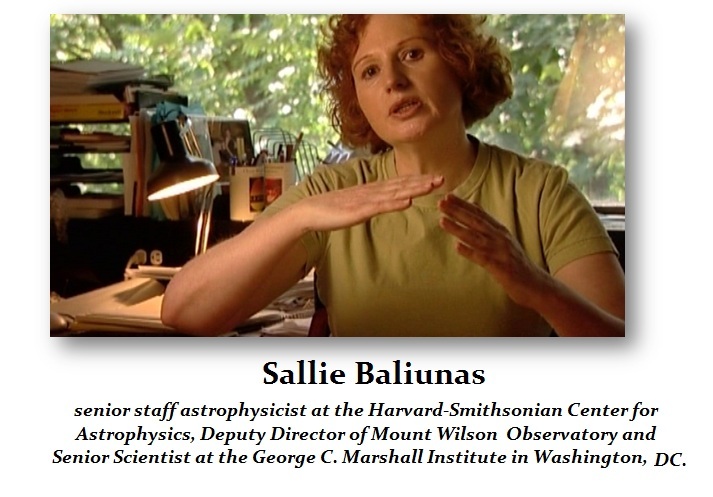 You can see perhaps how those discoveries in Siberia truly sparked an Intellectual Revolution. Suddenly, the world was not the boring place where all things remained perpetually the same. Nevertheless, with the emerging theory of an Ice Age, there was still this clash between the catastrophe and uniformity view of the world. Yet to allow everyone to sleep at night, the Ice Age theory was placed into the camp of the uniformitarians because it was a SLOW moving theory rather than a sudden violent change, even though that did not explain the Siberian discoveries that had sparked everything to begin with. 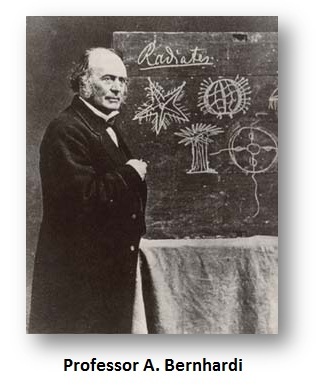 Nonetheless, building upon these shoulders, it was in 1836 that Louis Agassiz (1807-1873), a Swiss naturalist, who more forcefully put forth that the evidence of deeply cut grooves cut into rock and the existence of huge boulders, the erratics, supported the theory that there had been a significant drop in temperature that resulted in a massive sheet of ice that covered much of the land. He published his second work in 1840. This publication garnished him the title of the father of the Ice Age theory despite earlier work by Charpentier and Schimper. Agassiz, however, failed to explain HOW or WHY temperatures fell so sharply in the first place. That would require some other event he never touched on. Agassiz hinted only at some intense climatic change without addressing the mechanism. Silently in the wings, Agassiz’s theory was being questioned, despite the fact it was being taught as part of the historical record of earth. Some began to question what made the ice move southward. One theory was that there had been an uplifting geologically in the North Pole region that tilted the land causing the ice to flow southward like water rather than simply build up deeper and deeper in the North. No uplifting has ever been discovered. Then there was the evidence that emerged from drilling ice core samples. Suddenly, these ice cores revealed a cyclical nature to earth’s history rather than some perfect world of boring uniformity where the future is always the same as the past. 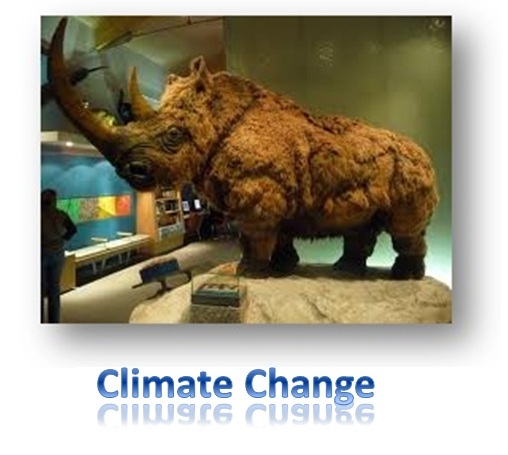 The ice cores revealed there were interglacial periods with warming trends where plants and animals appeared. Now there were cycles within this Ice Age. Still, the Ice Age theory held due to the fact that it was slow moving and if an Ice Age reappeared, by the time it reached your backyard, it might still take 10 years to reach your house. The Ice Age theory has never been explained in detail. What caused it? Since ice does not move like water and cannot flow freely to ascend hills, then what made it flow southward rather than simply snow in the south and build there independently? There will always be a real mystery behind it based upon grooves and erratic boulders. It does not explain the Siberian discoveries at all. 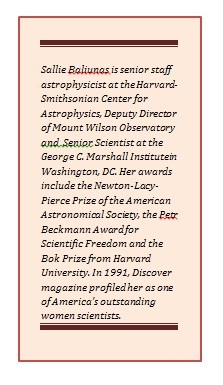 Professor Lonnie G. Thompson is at the School of Earth Sciences and is a research scientist in the Byrd Polar Research Center at The Ohio State University. His research has propelled the field of ice core paleo-climatology out of the Polar Regions to the highest tropical and subtropical ice fields. These paleo-climate histories have advanced our understanding of the coupled nature of the Earth’s climate system. 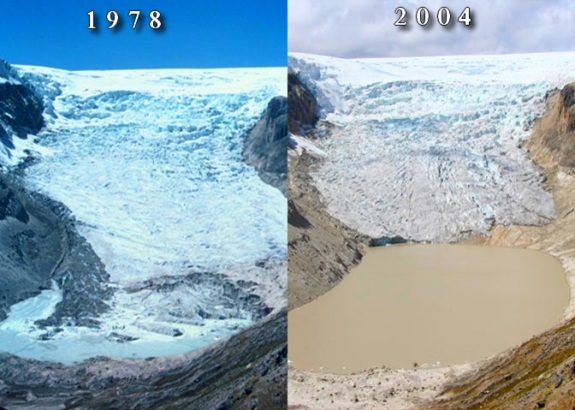 His observations of glacier retreat over the last three decades confirm that glaciers around the world are melting and provide clear evidence that the warming of the last 50 years is not outside the range of climate variability for several millennia, if not longer. Thompson has confirmed the last major sudden-climate-change on Earth took place around 3200 BC. The reason for these harsh climate changes is simply the normal cyclical nature of weather and our climate since they pre-date the automobile blamed by environmentalists for global warming. These changes have occurred for millions of years. Weather has had a huge impact on developing civilizations for it clearly was a driving force behind migrations. Some have argued that dust caused by meteor impacts such as the one that some people believe brought about the destruction of Sodom and Gomorrah, as described by a Sumerian astronomer in what is usually called the Köfels Impact Event, are behind such changes. There is no evidence that external random events cause the cycle to exist since even the sun fluctuates. Professor Thompson has been mapping the retreat of Qori Kalis Glacier up the valley since 1978. In fact, he took the photo on the right (above). “In our first 15 years of observation it was retreating at a rate of 6 meters per year and in the last 15 years it’s been averaging 60 meters per year,” says Thompson. “It is the world’s largest tropical ice cap and it has lost about 25 percent of its area since we started observing it.” Yet this is by no means proof of a manmade global warming trend. 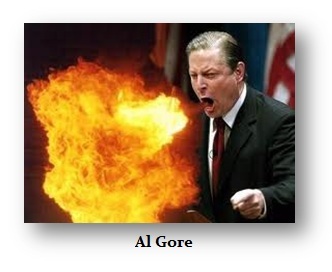 Sorry Mr. Gore, it is just hot air. You have proved nothing! There is nothing but conjecture. Just because the weather got warmer for a few decades you assume we caused it meaning you thing weather should always be the same.